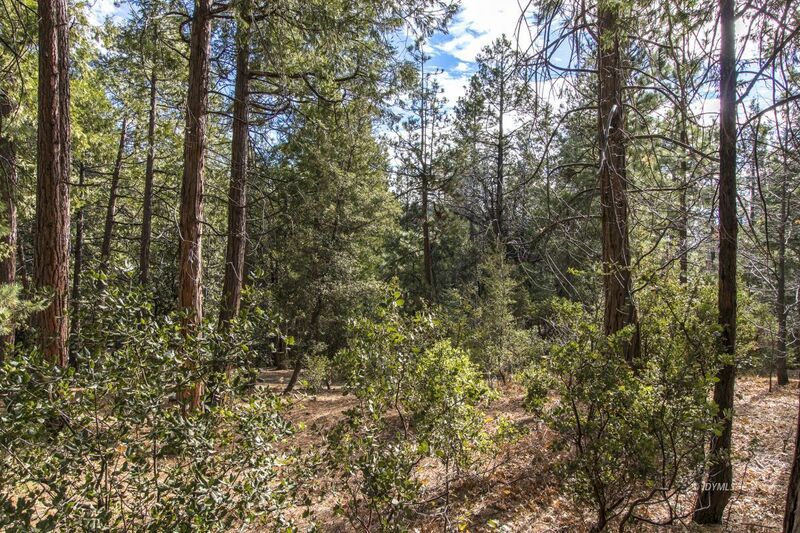 A quiet , nice neighborhood , this lot is both sunny and nicely wooded with a gentle slope. Close to hiking trails. the Nature Center. and Idyllwild's downtown area. Perfect for a full time home or that special vacation getaway. Corner are marked. Seller will provide a perc test in escrow.